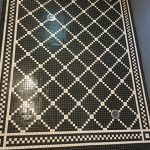 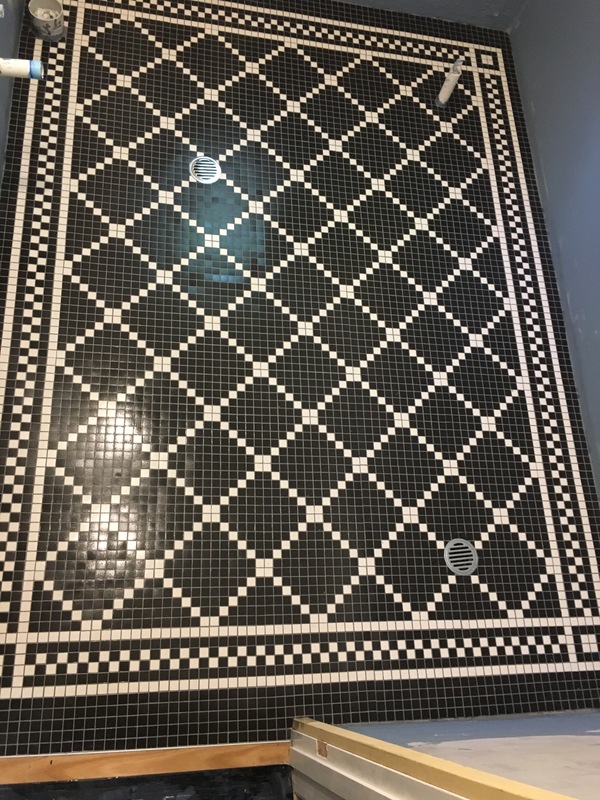 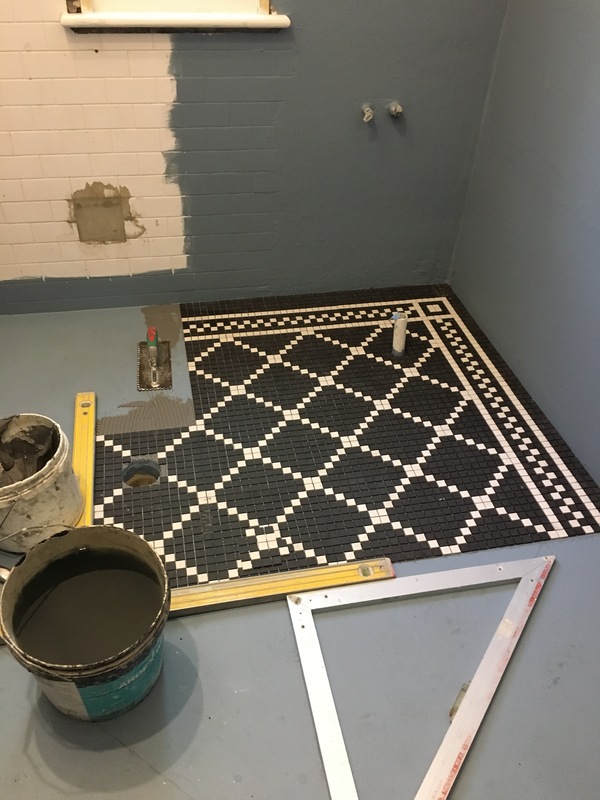 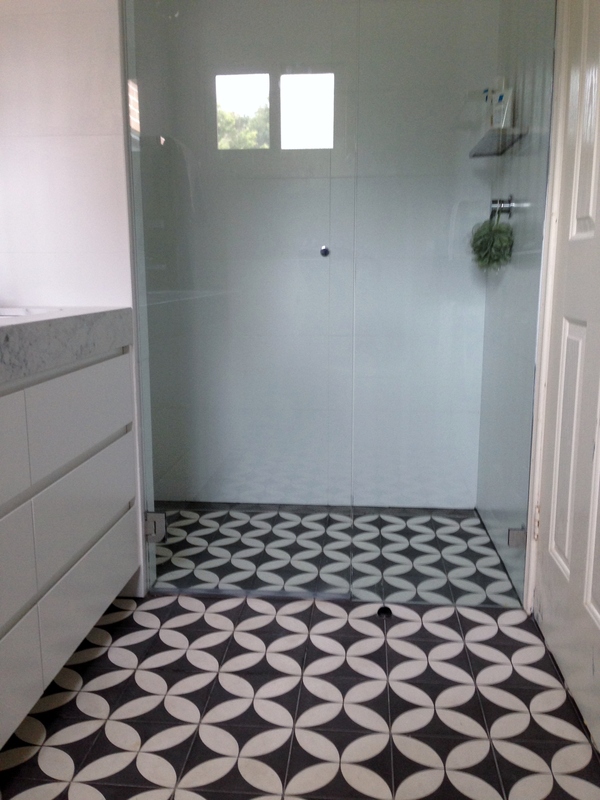 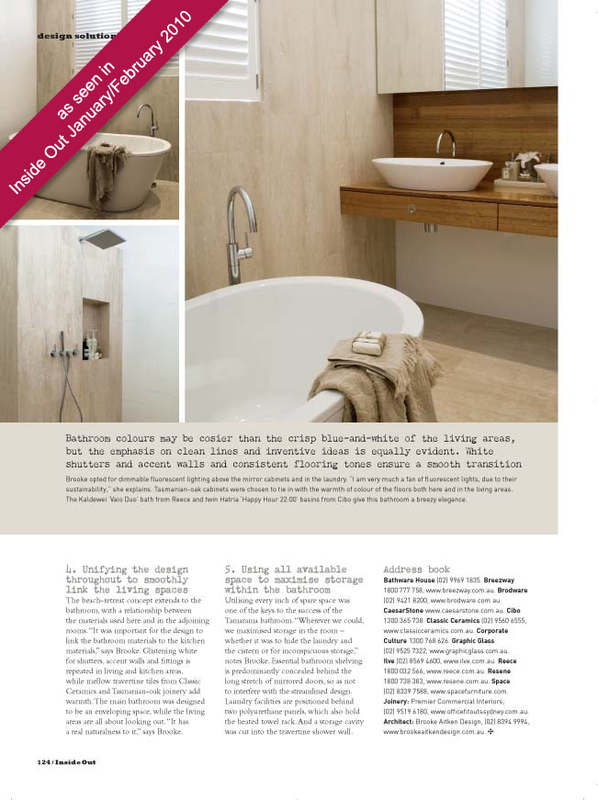 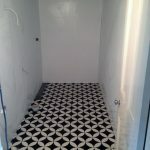 All of the tiling work in the images below has been carried out by Alba Tiling. 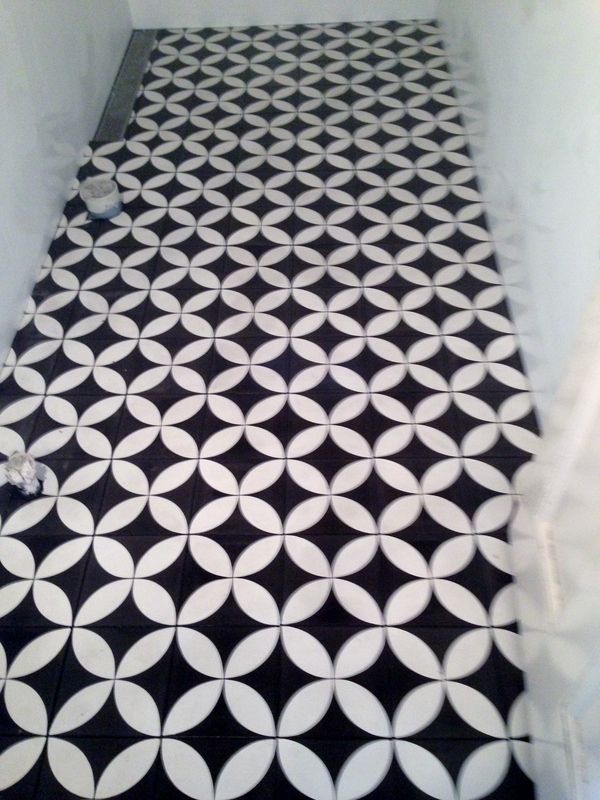 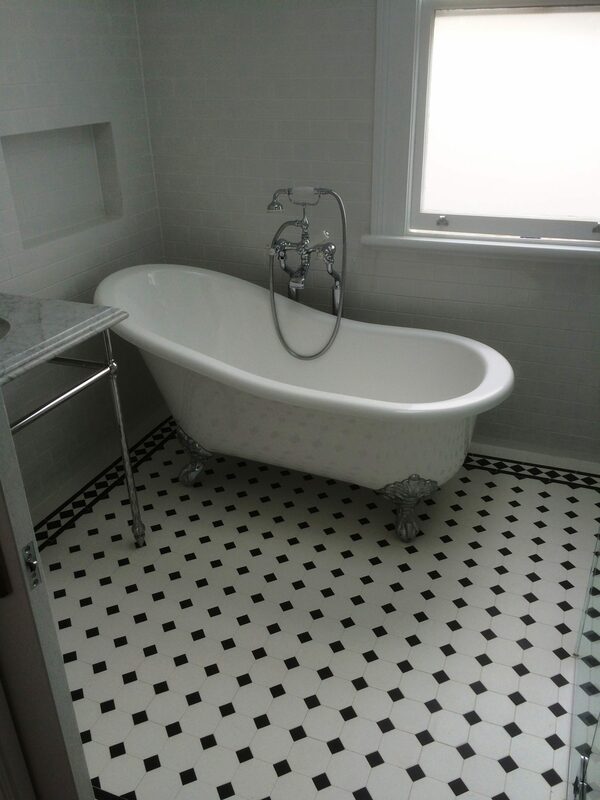 We specialise in indoor and outdoor tiling. 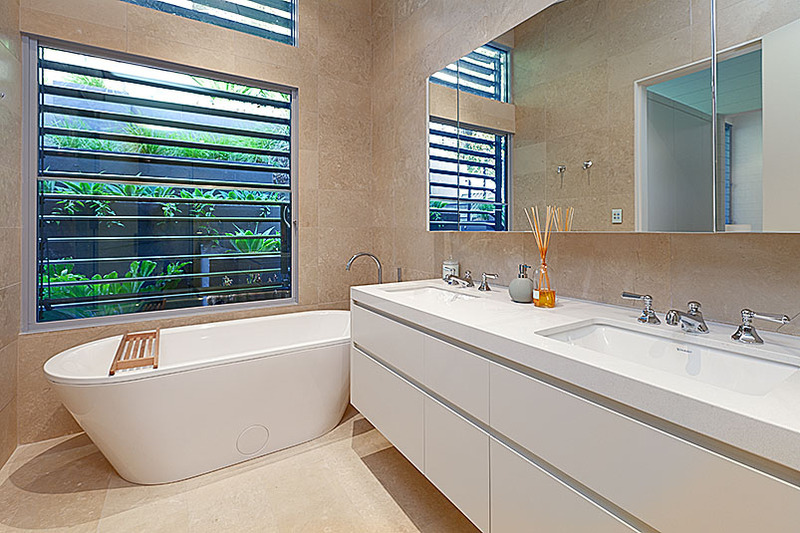 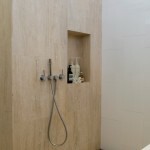 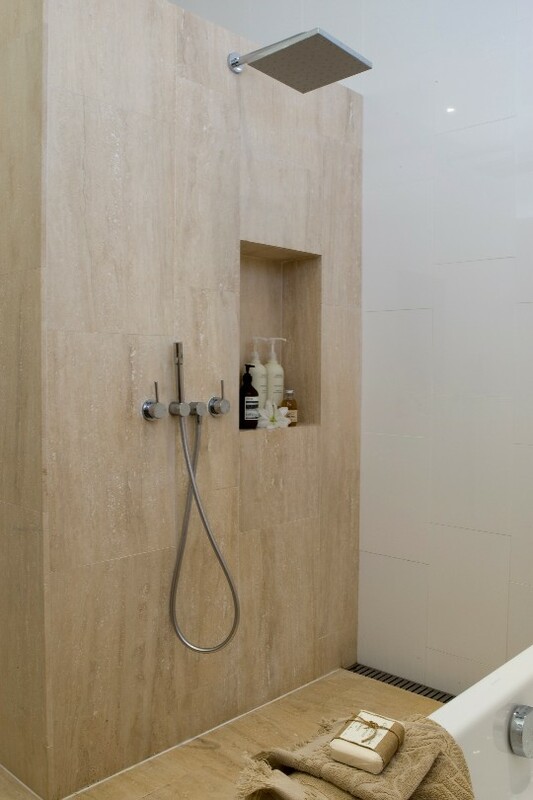 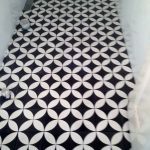 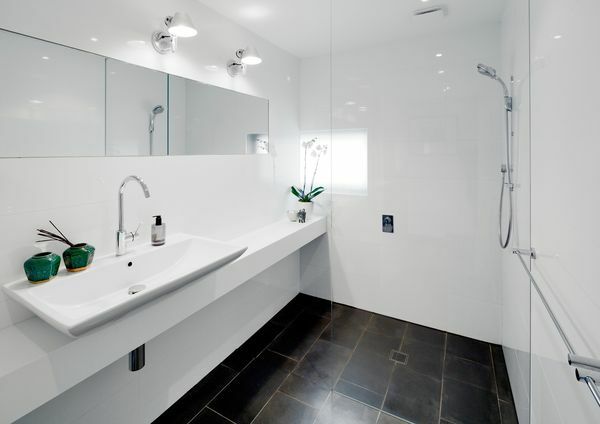 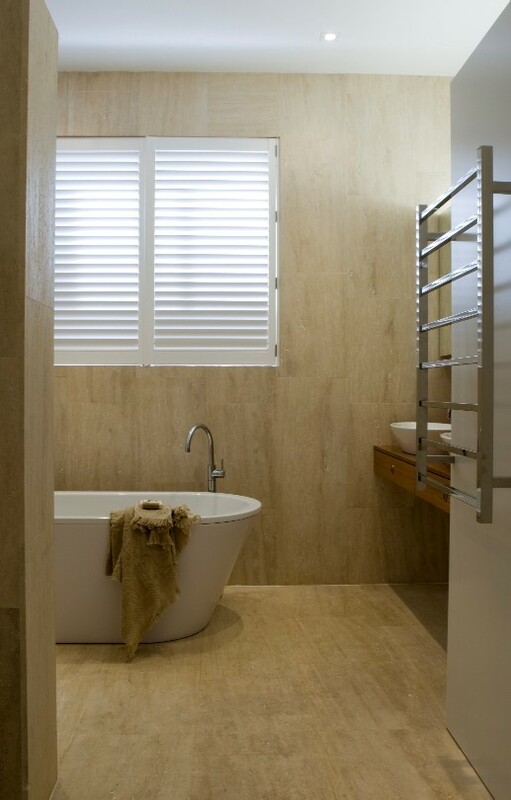 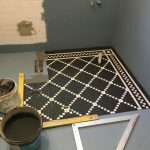 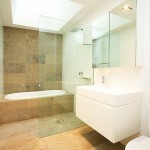 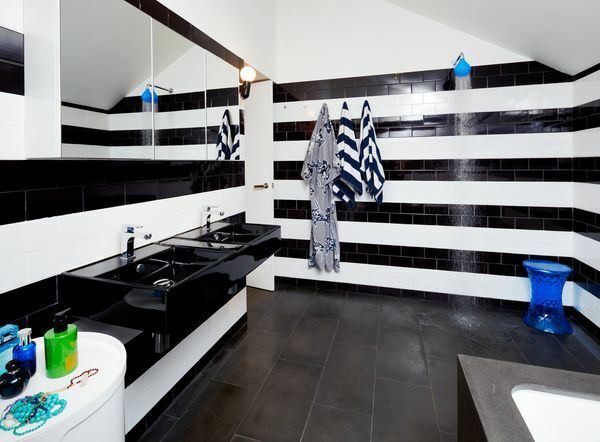 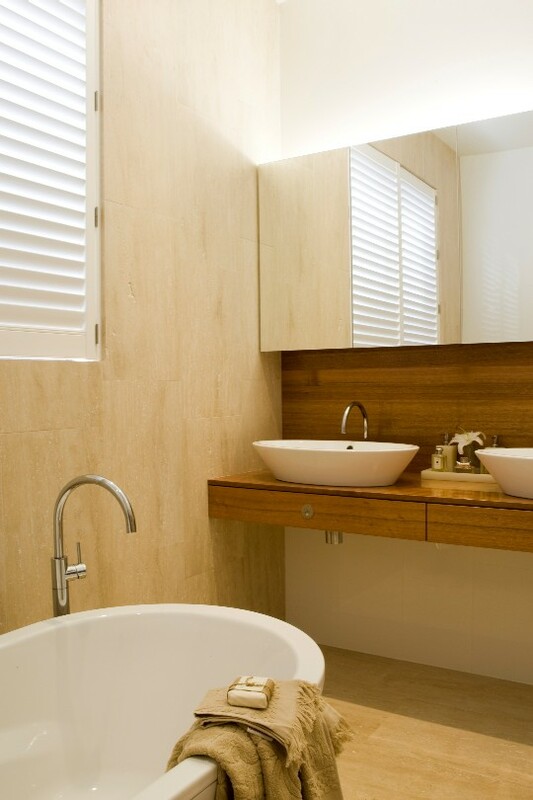 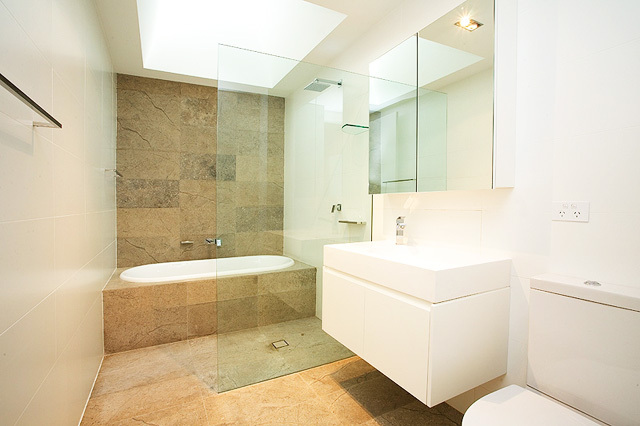 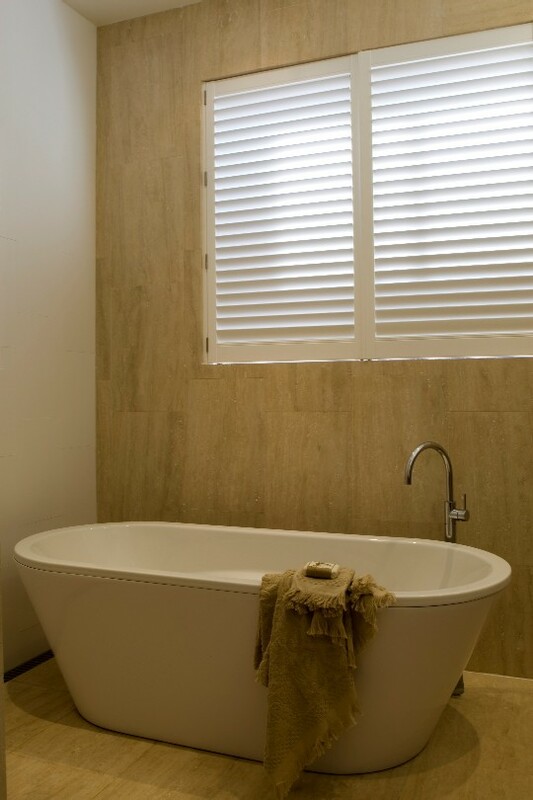 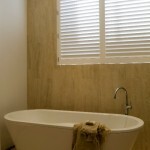 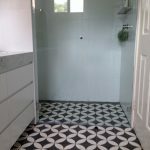 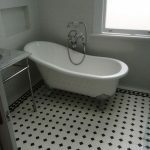 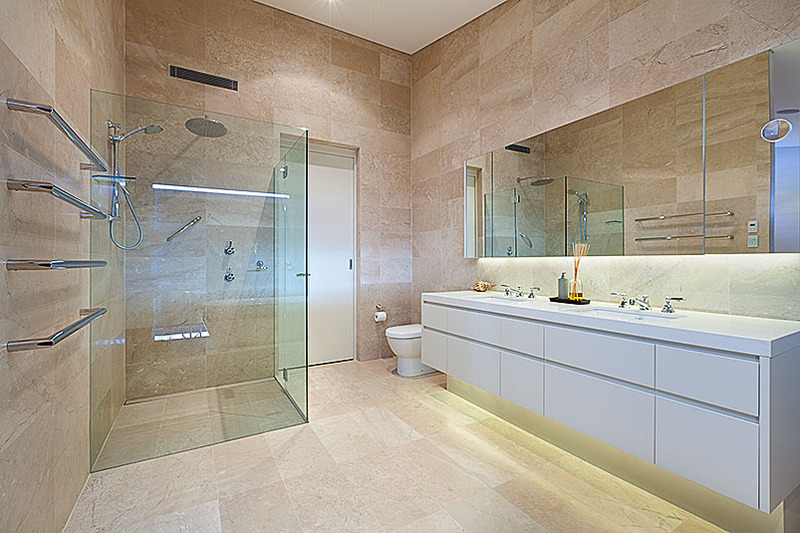 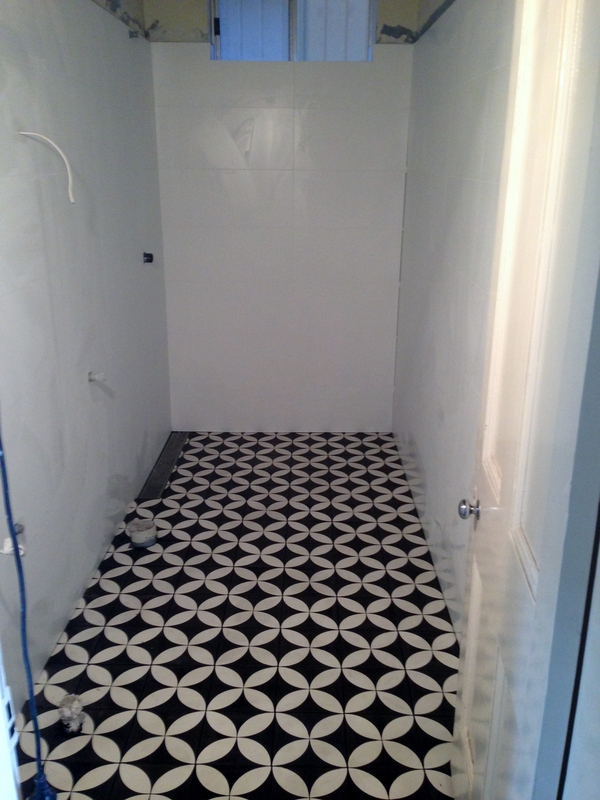 We are experienced all types of tiling and bathroom renovations. 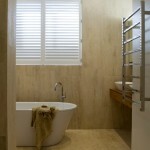 Our work is of a high standard and our designs are timeless. 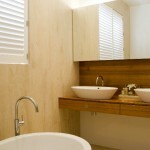 We have an extensive portfolio in and around Sydney. 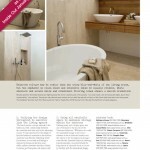 The images below show only some of our work and in no way reflects the full capacity of our work.